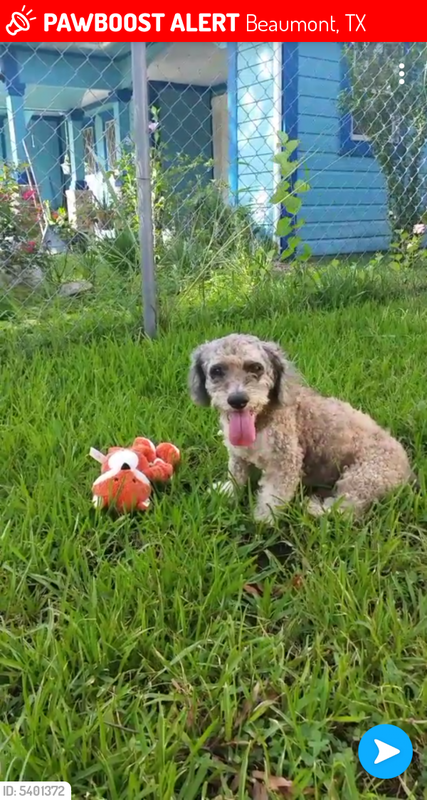 "My elderly neighbor asked me to help her find her little dog. He's very important to her. " If this dog has not been found please check around Carlisle and French Road in Beaumont. There is a dog roaming that area but very dirty. post on lost and found pets of setx.